Thank you so much for joining! I can’t wait to get started. 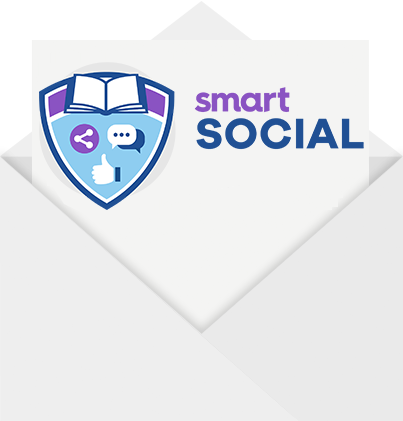 Smart Social will be a step-by-step training on how to use a value-first approach to creating content, amplifying that content to grow your audience, then monetizing that fan base. So I hope you’re excited!